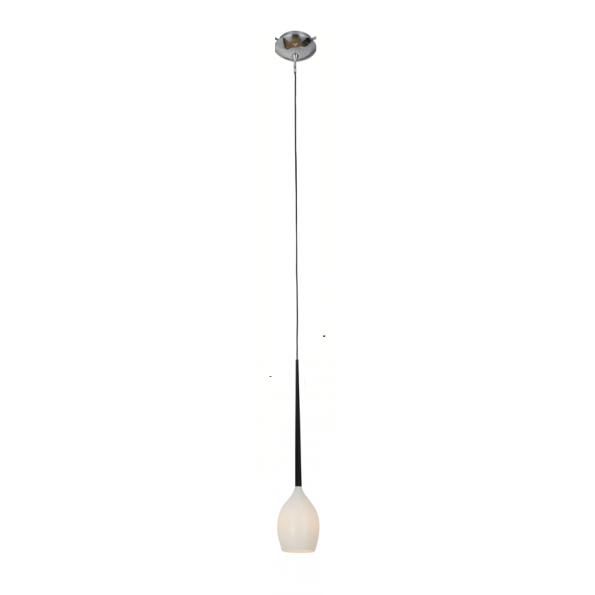 The Sagitta pendent range is a truly magnificent helix pendant with elegance, style and simplicity. 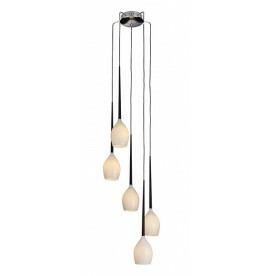 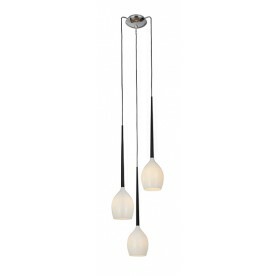 Ideal for the stairwell, for vaulted ceilings or wherever there is sufficient height this is a stunning piece of lighting. 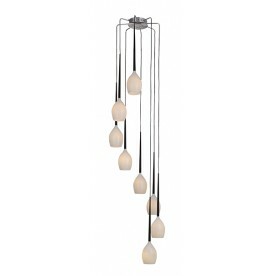 The glass shades truly make this fitting with the natural curves particularly pleasing to the eye. 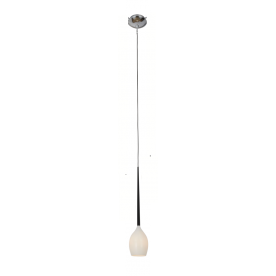 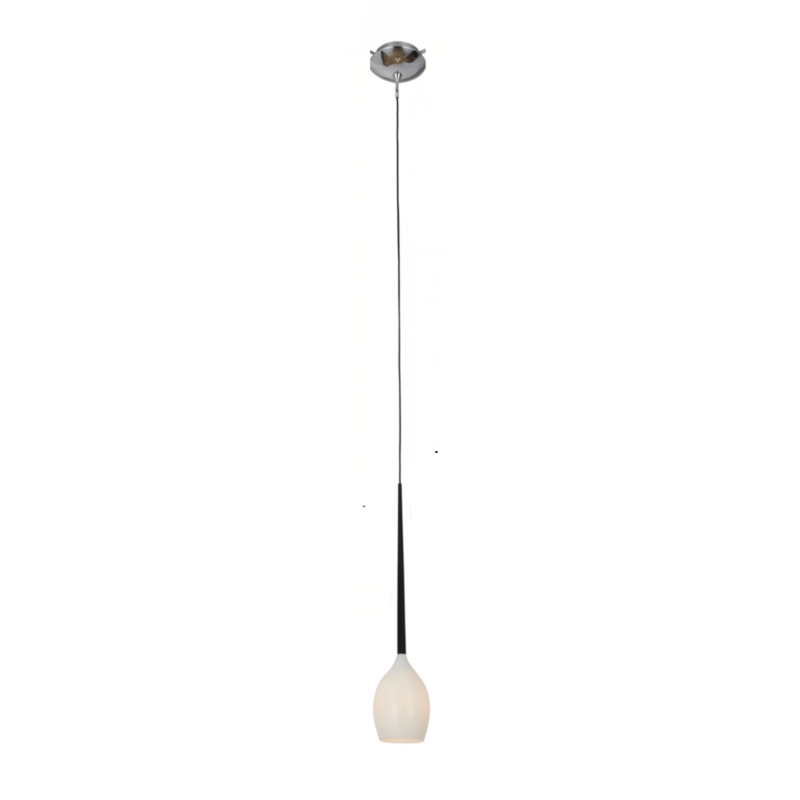 Each element of the pendent is fully and easily adjustable for the height and configuration you require.